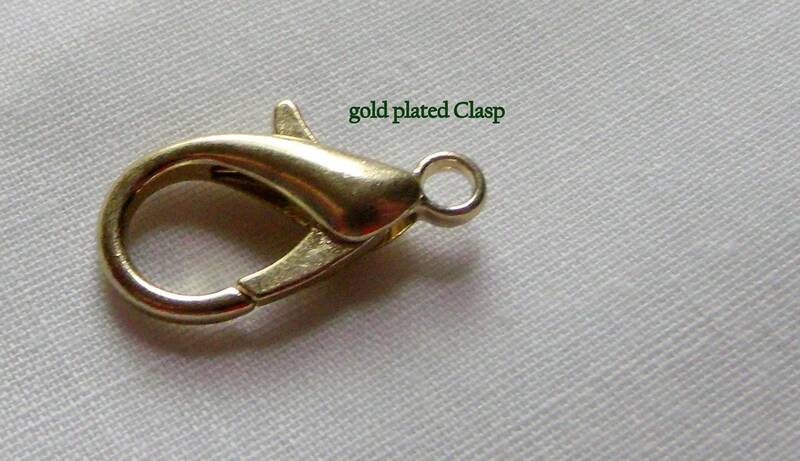 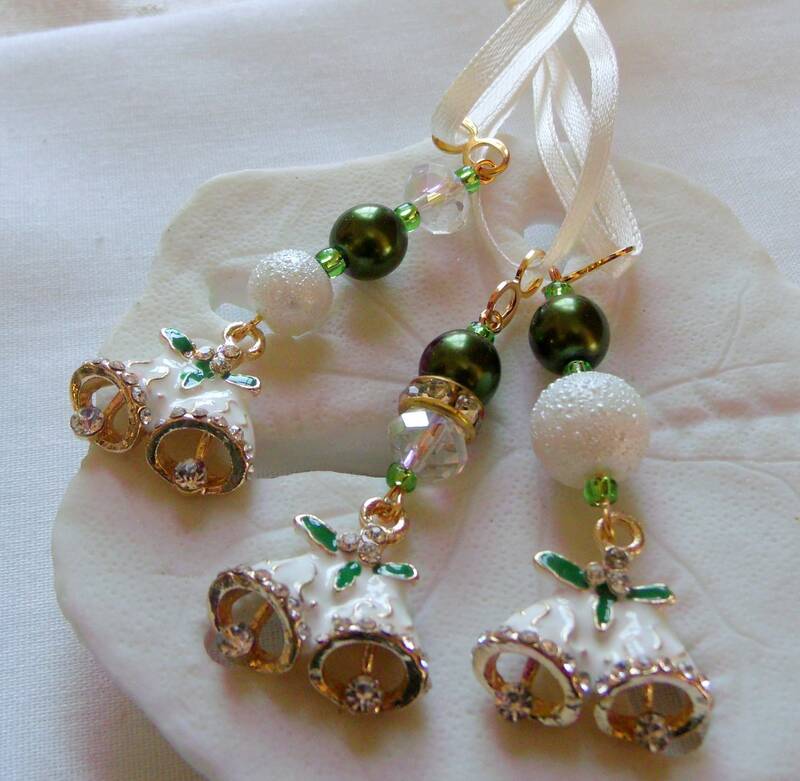 For your Irish Weddings delight your guests with these adorable Bell of Ireland charms. 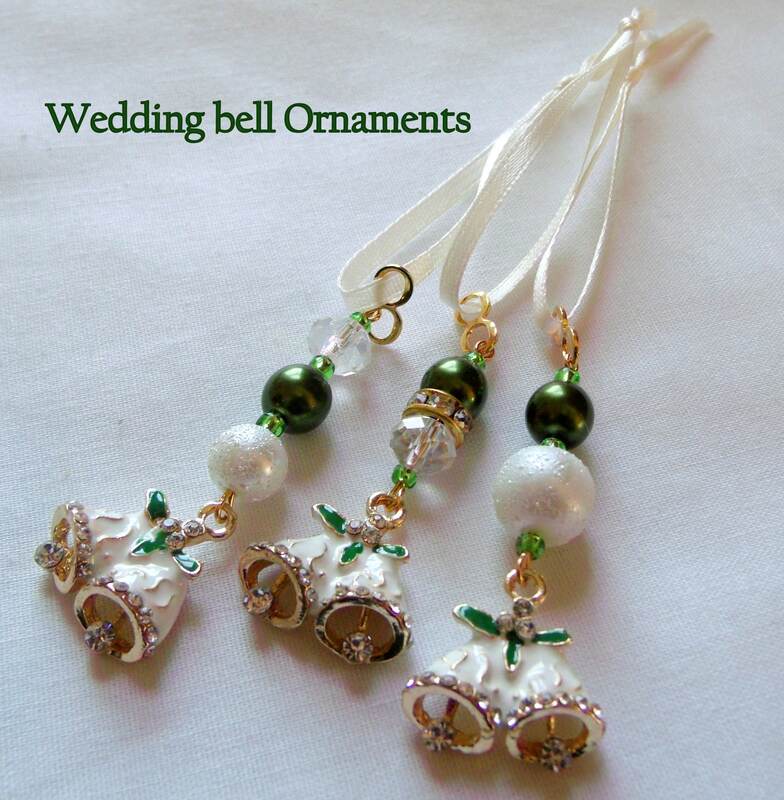 Classic wedding bells with a touch of rhinestone for your dream weddings . 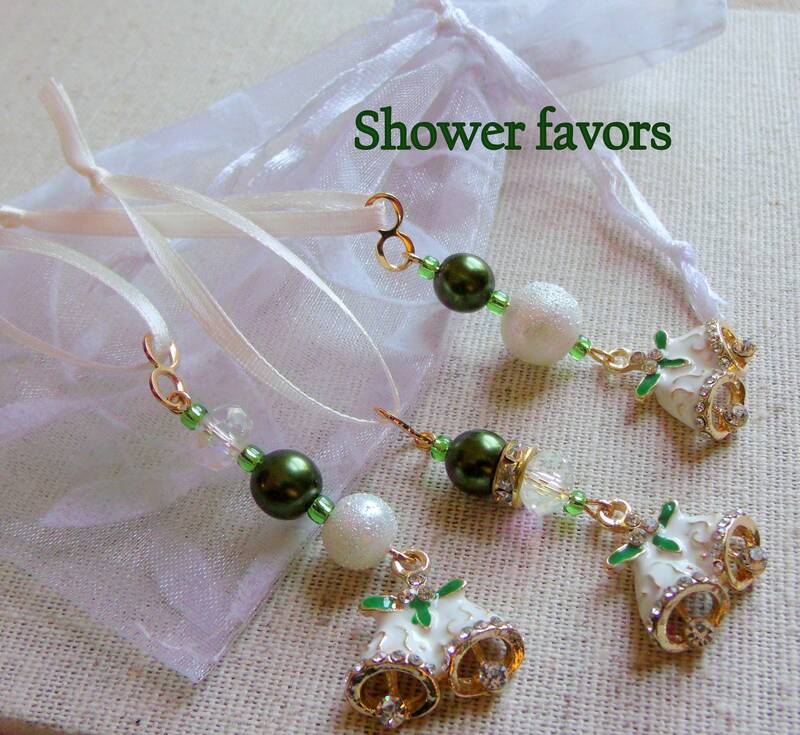 Add these elegant bell charms to your favors and decor and make your big day truly special. 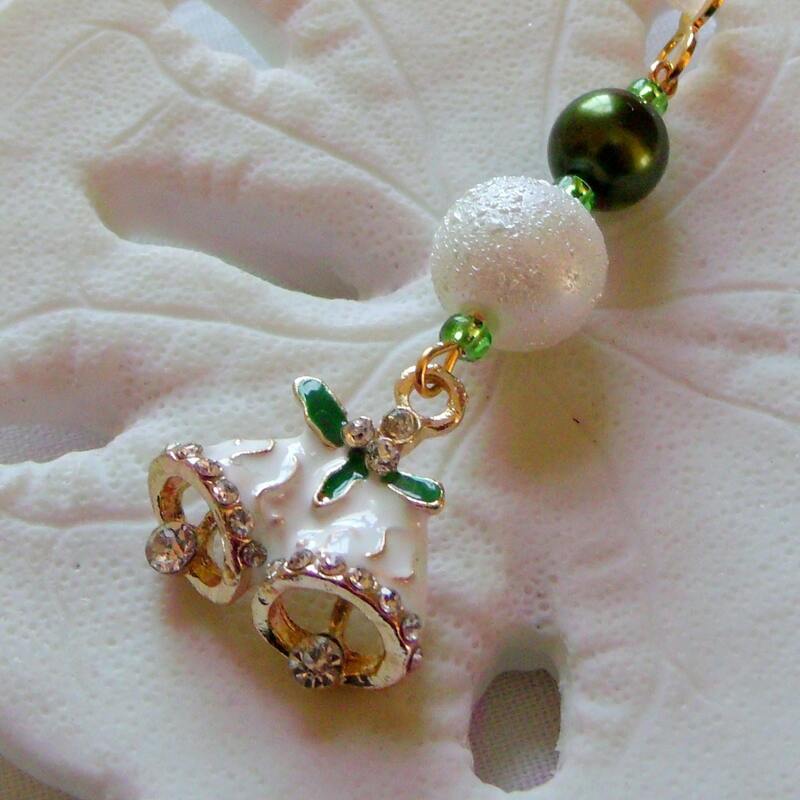 Creamy textured pearls and crystals with deep green pearls complete the design. 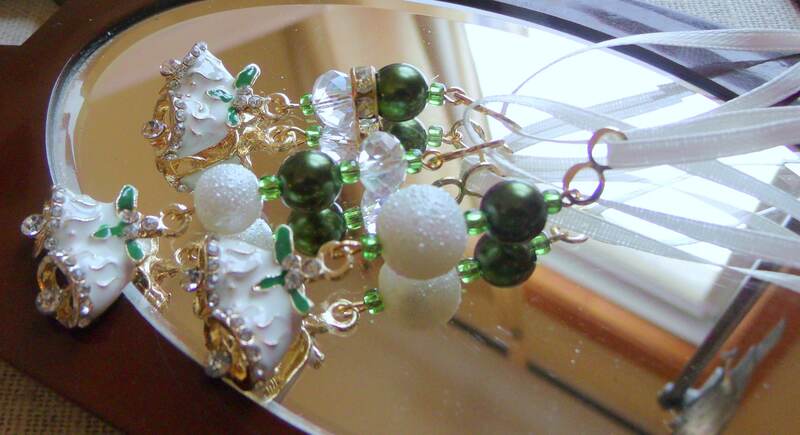 enhanced by green and rhinestone accents and crystals.